Mediation is thriving in our state: from neighborhoods, to the workplace, to communities, and into our courthouses. Mediation is easy on the people, hard on the problem, and tolerable for the wallet. 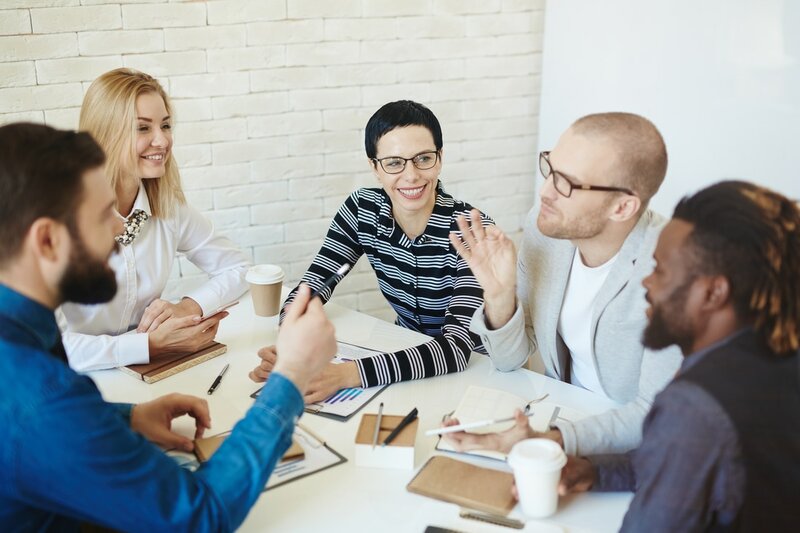 ​The Association of Missouri Mediators in an educational and networking organization that connects mediators across the state and shares information on the process of mediation with the public. Join the Association of Missouri Mediators. Learn about upcoming trainings and events of interest to Missouri mediators. Learn how to become a mediator in the state of Missouri. Get answers to common questions about the mediation process. Contact the Association of Missouri Mediators. 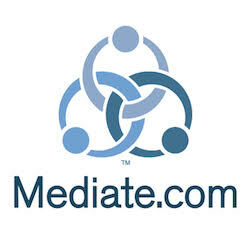 AMM is proud to partner with Mediate.com.